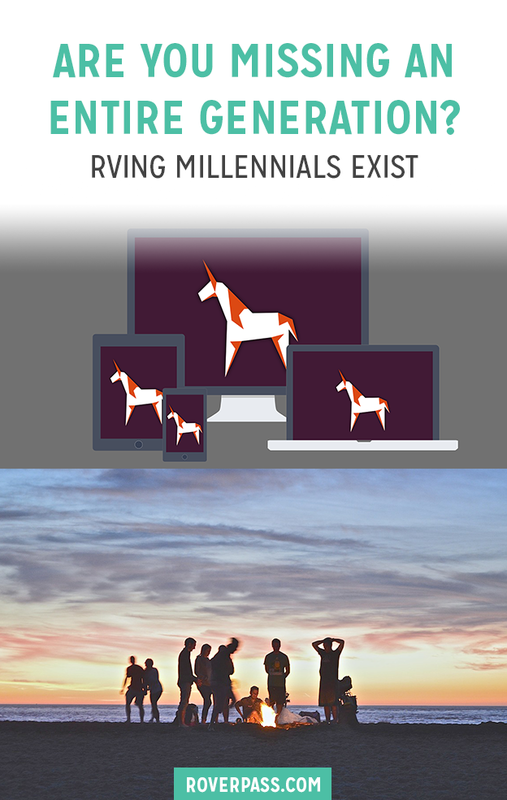 As people become more dependent on the internet for making decisions, the more important it is that your campground has an online presence for them to find. 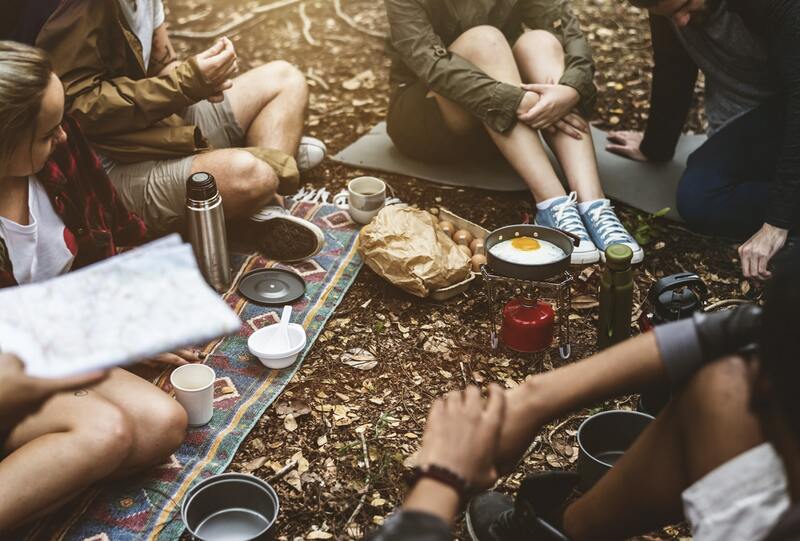 Many campers will search online first to find the best location to make a reservation, and often base their decisions from online reviews. In this article, we will talk about the importance of having an online presence, and how to improve and exciting one. For a lot of RV parks, online reviews are the first thing that potential RVers look at. 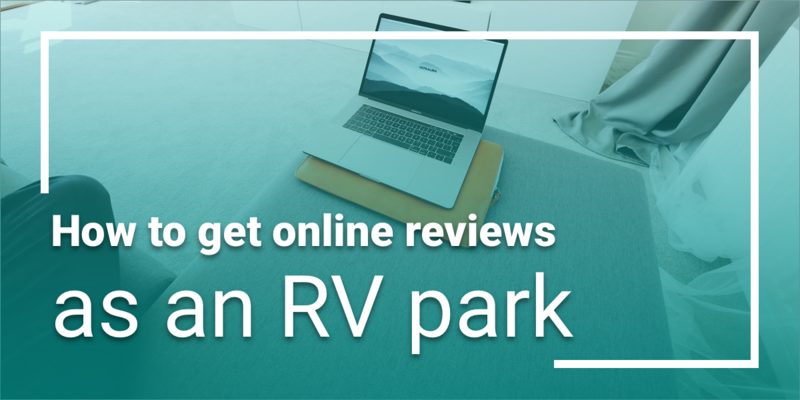 In a sense, online reviews are becoming the new word of mouth for your RV park. 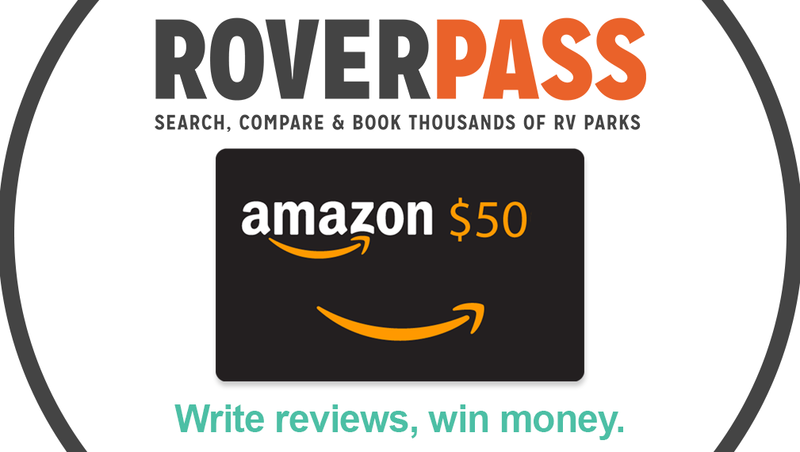 RV park review sites, like Google Reviews OR RoverPass, provide a place for your campers to talk about their overall experience at your park. 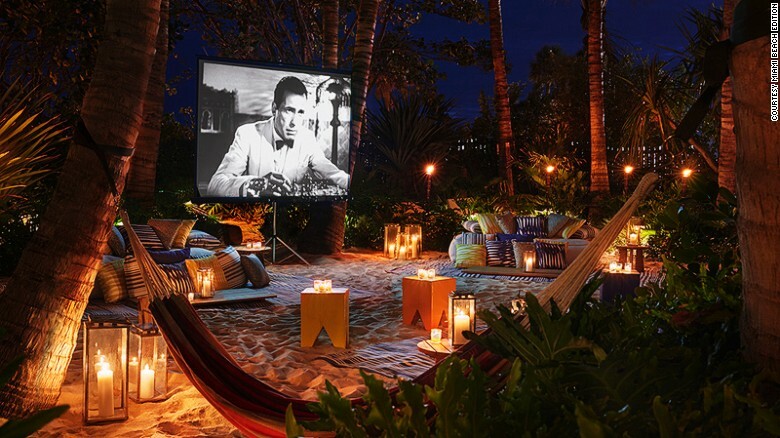 Positive reviews could become testimonials for future visitors to decide whether or not they’ll be making a reservation with you. 87% of people say that a business needs to be at least 3 – 5 stars for them to use them. 68% of consumers form an opinion by reading just 1 – 6 reviews. The secret to getting reviews from your campers is not really a secret, you simply need to ask them to review you online. We have gathered some of the best ways to politely ask your campers to leave your RV park a review. Having signs in your office and in common areas around the park asking people to give you feedback is a friendly way to ask for feedback from current visitors. Each time a camper comes into the office and sees that they can leave you an online review, they are more likely to remember to do it. At the conclusion of each camper’s stay, it is a great opportunity to ask them how their experience was. Since many of them drive off without saying goodbye, we first need a way to follow up with them. A popular solution is to follow up with a friendly email or text message asking them how their stay with you was. When you hear a positive review from a happy camper you can ask them to leave you a review on one of the review websites so others know how great you are! Every time you email one of your campers is another opportunity to ask for a review. You don’t have to ask them directly, but instead, you can create an email signature that asks them to leave your review. You may be surprised how many people will click on the link your email signature to give your RV Park some feedback. 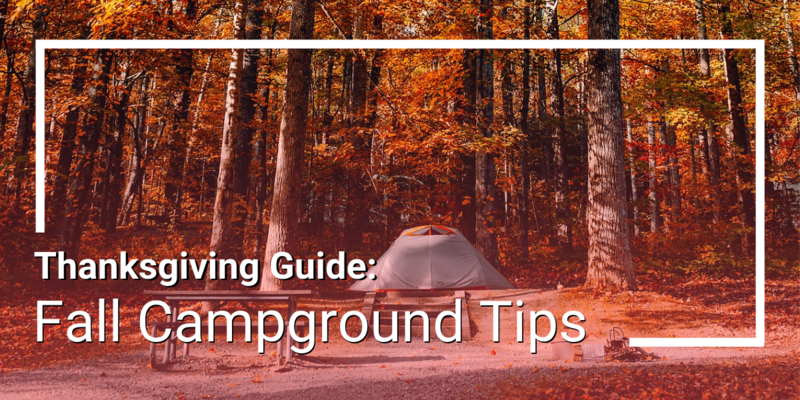 Having a page on your website that shows off the positive things that people have said about your campground can really help attract potential campers when they are looking for a place to stay. Luckily here at RoverPass, we have created a Review Widget Tool so you can easily add a form to your website and start gaining reviews right away. 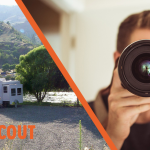 Lastly, if your campground sends out any kind of newsletter you can create a section that highlights happy campers, or in other words, show off positive testimonials campers have given your RV park. Now that we have given you a list of proper ways to ask for reviews from your campers, now let’s talk about how NOT ask for reviews. These are the most common mistakes that RV park owners use that end up offending campers or getting them penalized by review sites like Google. You may get an email from someone offering to sell you lots of positive reviews for a really cheap price. Besides the ethical problem of getting reviews from people who have never stayed at your park, when people read these reviews it will be obvious they are fake because they are usually short, non-descriptive, and lots of typos. Whereas if you read reviews from most real RVers they give a lengthy in-depth account about their personal site and the RV park as a whole. Again, Google and other review sites have ways of telling when reviews are fake and it can lead to getting your account banned which leads to lots more problems. It is far better to follow the steps we suggested to get real reviews from your current customers. We have a few examples of how to reach out to your customers. 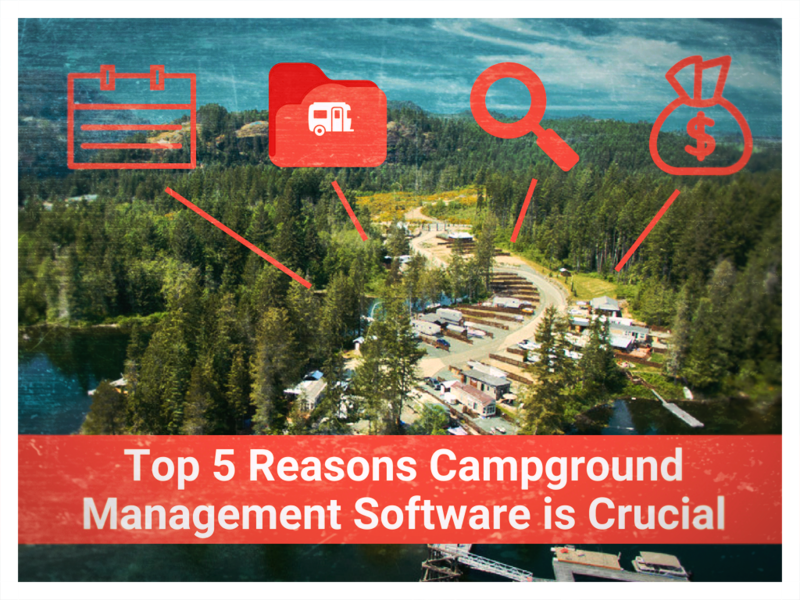 but we asked you to please not abuse these strategies by constantly emailing, calling, and relentlessly requesting your campers to leave you reviews. This could have the opposite effect you are hoping for. 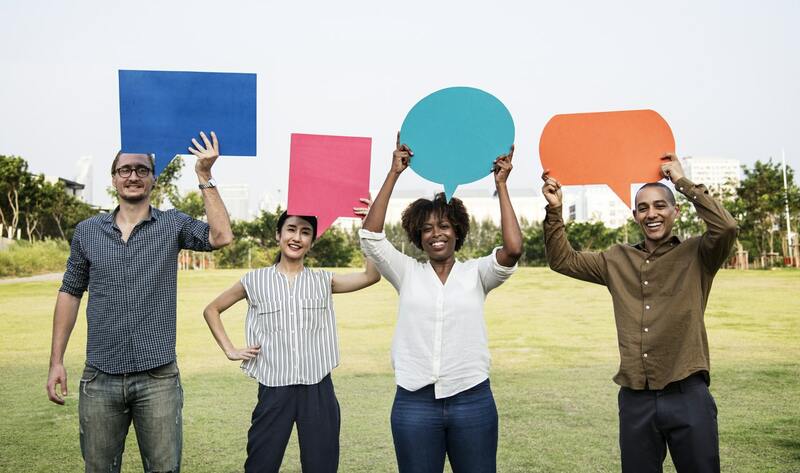 Aggressively requesting reviews from customers may lead from a positive experience for the camper to a negative one that they will then leave as their review. After a couple of requests let it go and hopefully next time they visit your campground they will give you an online review. 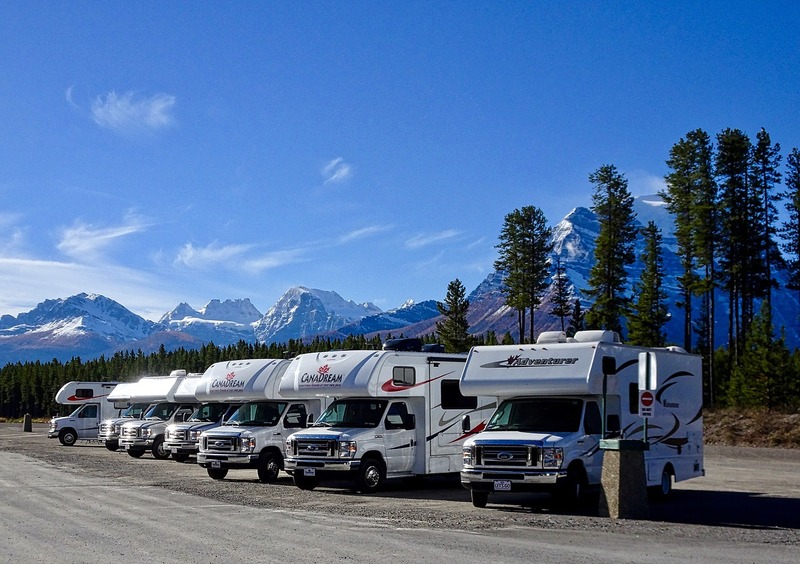 Having an online presence in the RV world is extremely important for new campers to find you. Once they find you online, having a lot of positive reviews will make it more likely that they will book a reservation with you. By following our tips you will be able to turn happy campers into happy reviewers which will help grow your online reputation.